You may not know that the Farm Stay U.S. HQ farm is located in the pacific northwest, in a part of Oregon that is generally pretty mild, weather-wise. 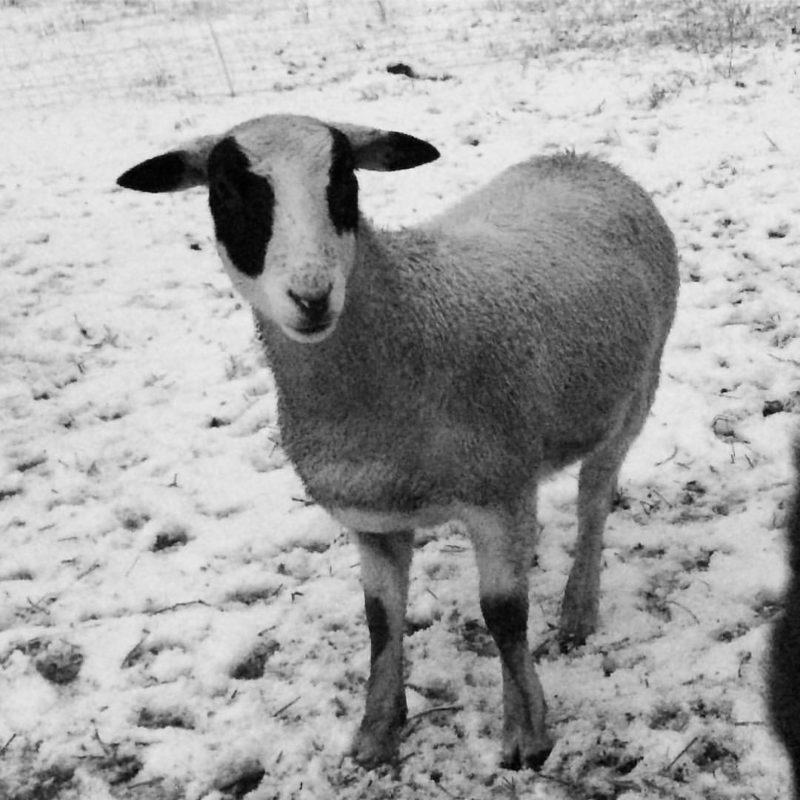 We get a lot of rain (the farm stay host here says spring is lambing season, and fall/winter is mud season), but only occasional snow. Not even enough to hide all the grass underneath. Of course, farmers still have a job to do, even in the coldest, snowiest weather. 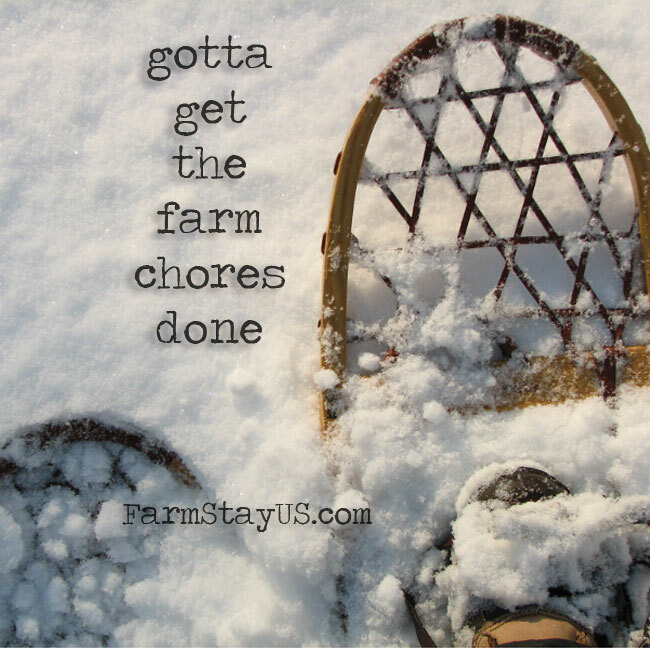 Water troughs freeze, livestock needs to be fed, fencing may need repair, branches may have come down and need clearing… but that doesn’t mean a FUN farm vacation in the winter time is out of the question! P.S. Maybe you’d rather go to Hawaii or Southern California and just forget about the snow!